My Violet Box arrived Today morning and I've been enjoying to having all of the products inside the box. The May & June Edition is all about the face. May & June Violet Box contains totally 10 products, seven of which are full-size (can you imagine 😍). 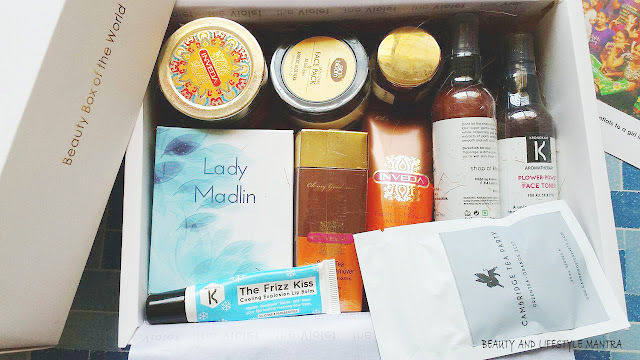 This box features a good mix of skincare brands. As the contents of this month's box are worth Rs 3035 altogether but you can get it on Rs 1499 and I bought it for Rs 1000. 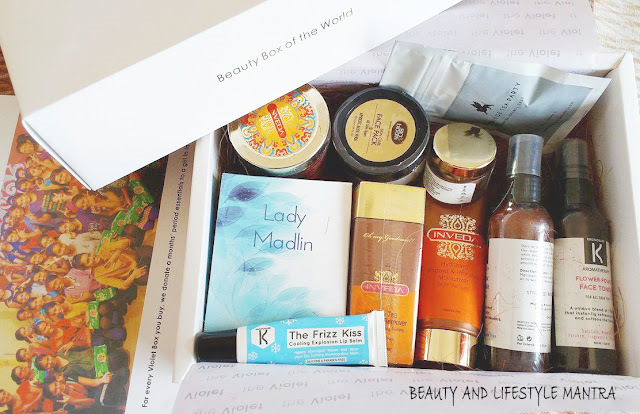 So without talking too much I will show you what I found inside the beauty box. This face pack calms and reduces inflammation & redness, skin even toned, leaves it hydrated, supple & soft. Born from a fabulous harmony of Aloe and Apricot, this formula heals damaged skin and helps reduce wrinkles. 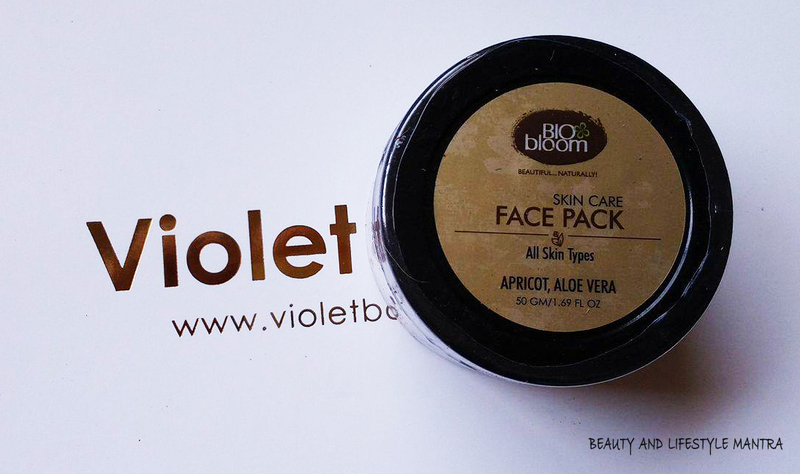 Enriched with the goodness of Apricot and Aloe Vera. Suitable for all skin types. Product claims that it is a super gentle face wash cleanses your skin while respecting your epidermis. Enriched with extracts of plants and flowers, it leaves the skin smooth and soft. You will feel fresh every time you use it! key points: Super gentle formulation, Enriched with extracts of plants and flowers and Leaves skin smooth and soft. According to the brand, our Face Toner is naturally made of pure distilled flower water, combining the purifying property of lavender with the repairing property of Neroli and YlangYlang. Your skin texture gets instantly supple, the pores shrink, and the completion is illuminated. key points: Chemical Free. All Skin Type. The Make Up Remover cleans and removes makeup and impurities in one step. It particularly suits to eye contour thanks to its soothing and antioxidant properties, perfectly clean, skin is soft and supple. 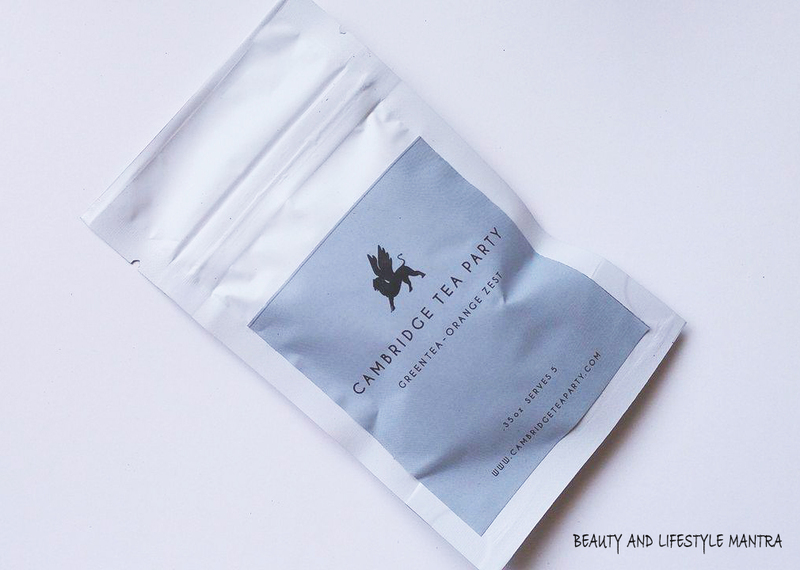 key points: Enriched with Green Tea and Chamomile, Complexion is fresh and radiant. This night cream maintains the youthful appearance of skin by generating new cells. key points: Enriched with preserving Damascena Rose and Carrot Seed Oils. 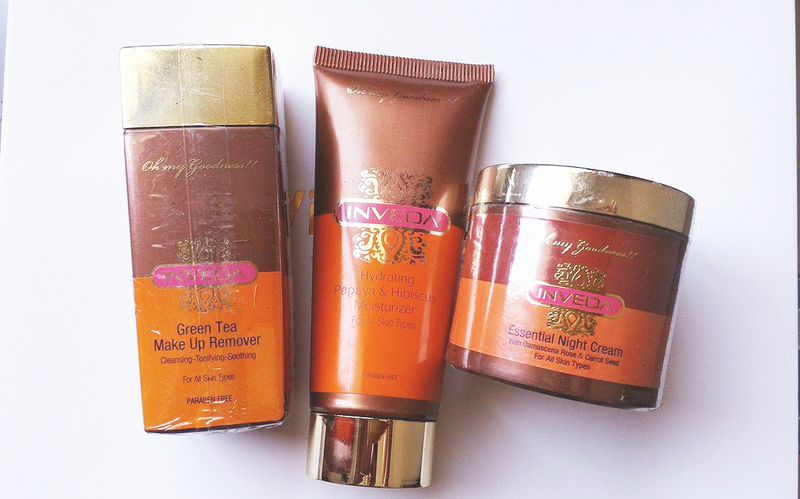 key points: Enriched with Papaya & Hibiscus extracts.It suits all skin types. Our super rich Vitamin E lip balm is a delicious mix of peppermint, shea butter, and Sunflower, which seriously restores tired tissues and keeps your lips cool until the next kiss. key points: Enriched with Vitamin E. Make lips smooth and soft. 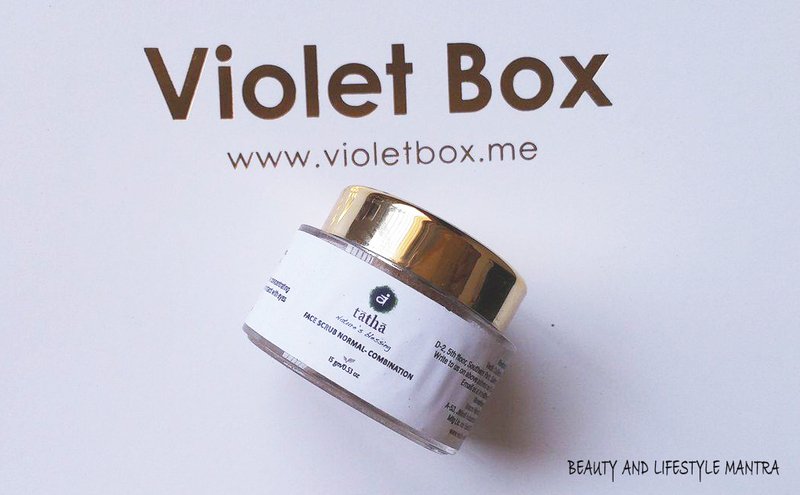 A mild scrub that can need every day; smoothing, soothing and instantly brightening the skin. This is perfect for people with Normal & Combination Skin. Overall, I can say that this is another great box from the Violet Box. 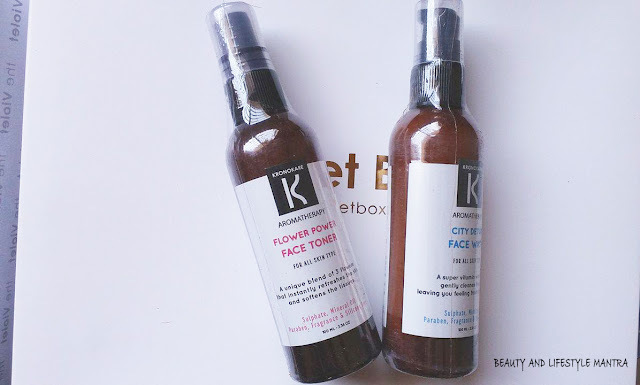 This edition is all about the face, so you can found inside the box eight face care products on Rs 1499 so it's a fantastic value for money beauty box to try out (If you are looking for complete set of face beauty products). 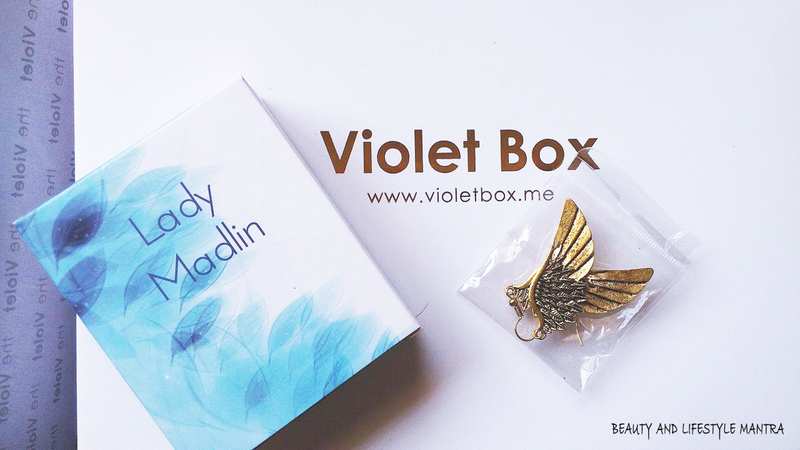 Have you subscribed The Violet Box? Wow so many beautiful products dear. I've used Inveda's tan scrub their products are Aromatic 😍😍 how did you got it for just 1k? Too many good products :) Btw how you got it for 1000 INR? Omg, a box full of happiness. OMG, so many products in a simple box. It's worth buying. Thanks for sharing. This looks like one power-packed set of products yeah! I would love to subscribe to this. 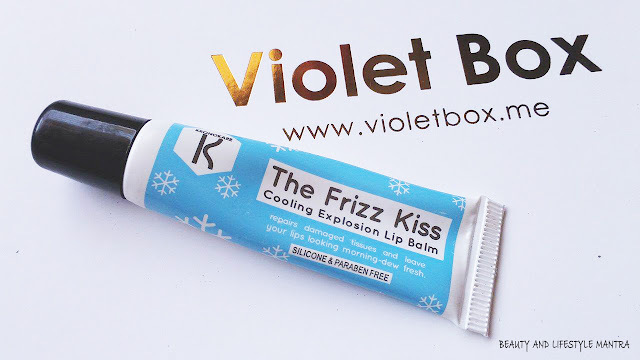 I really need to try Violet box. The product mix they have is really good. Wow, nice goodies!! So many of them and that too from reputed brands...Must subscribe to it then.